Pizza | Cooper Booth Wholesale Co.
for the convenience store industry. 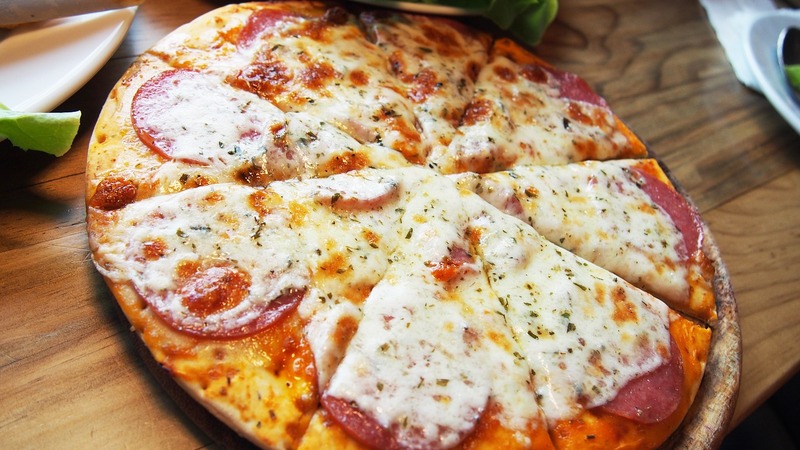 Servings of pizza ordered by c-store customers has increased by more than 20% over the past year (NBD Group). In fact, pizza consumption is at its highest level in 4 years and continues to grow! Who doesn't love pizza? 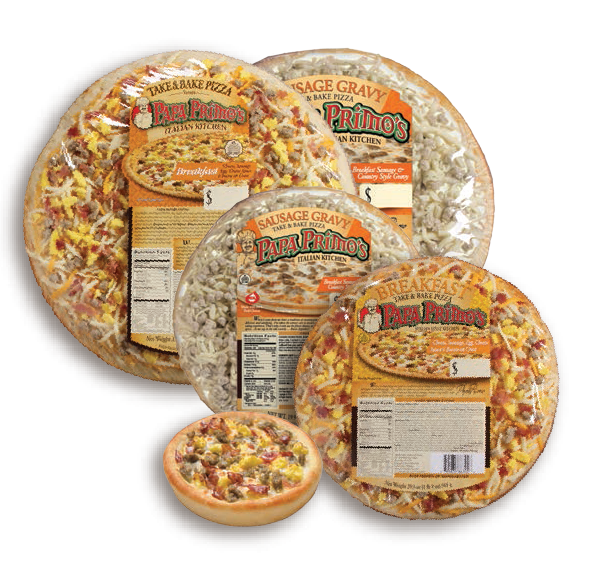 We offer high quality pre-made frozen pizza for breakfast, lunch, or dinner dayparts, along with the equipment you need to make a sucessful pizza program. Just heat and serve! Save the Date for our 2019 Trade Show! Beverages are getting a Protein Power-Up! What does the FDA’s restriction of e-cigs mean for JUUL?